Effective February 1st a full Hot Breakfast in the restaurant is included in the room charge. Two Eggs however you would like them. 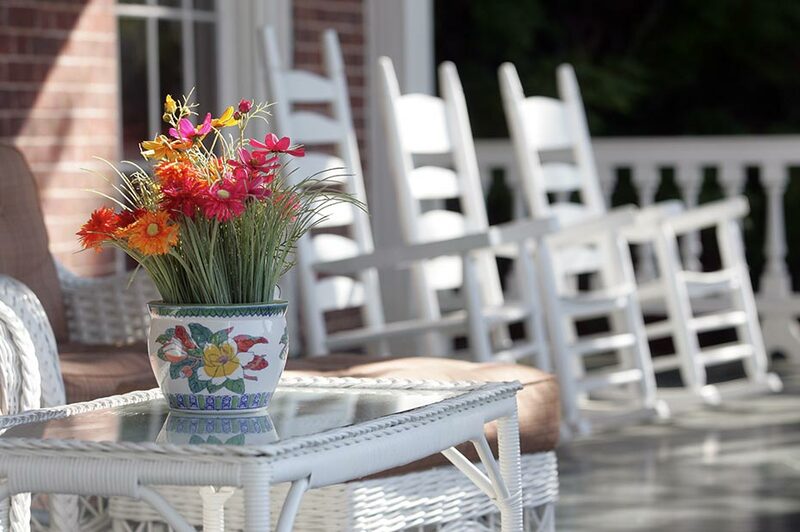 Other goodies include....Each guest room has complimentary in-room coffee and tea as well as bottled water. We serve a generous glass of goodnight port wine each night at the Front Desk thereby guaranteeing sweet dreams. Our overnight Valet parking is included, as well as our Bellman service to help you to your room. 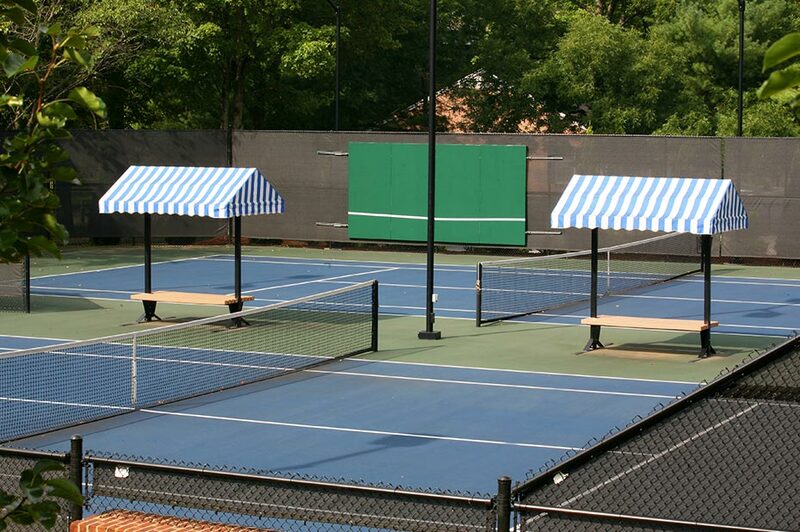 For the energetic, our tennis courts are lighted and we have rackets and balls if you forgot to pack your own. 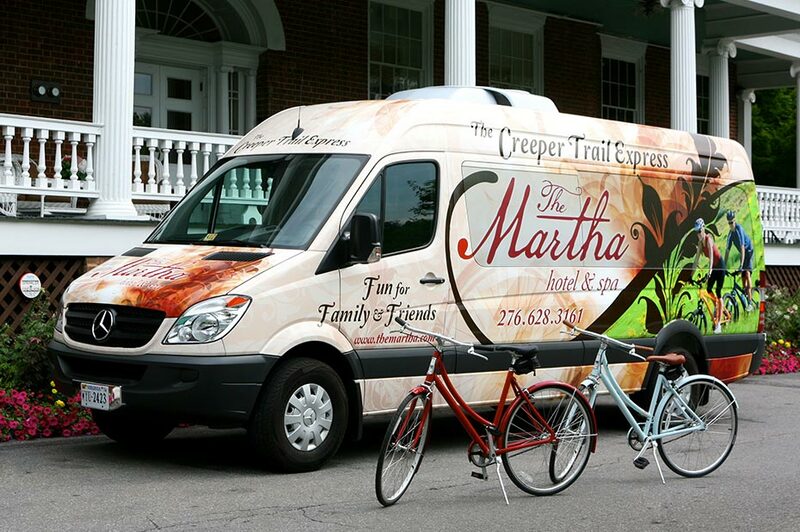 If Tennis isn't your thing, hop on one of our bicycles for a leisurely ride around town. On Friday & Saturday Nights, bring the little ones to our Backstage room for a Kid's Movie Night. A different movie each week from 7pm-9pm! 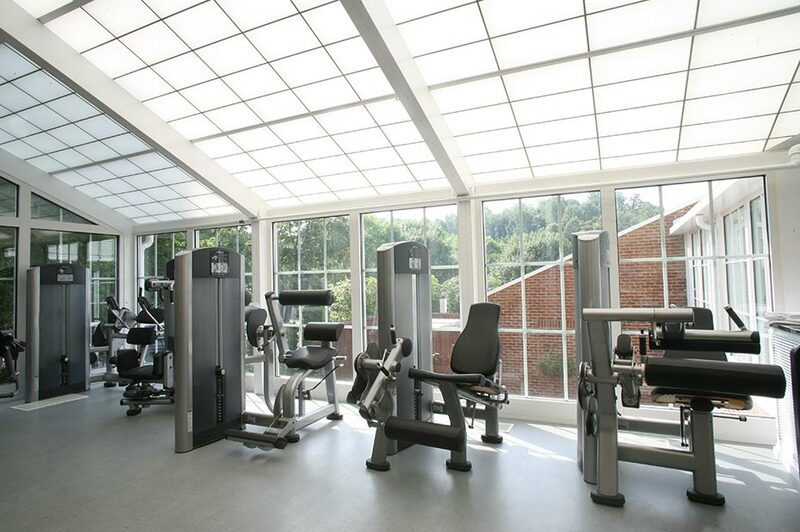 Our glass atrium Fitness Center offers both weights and aerobic training treadmills and stair master units with TVs. Martha's Mini-Golf Links, an 18 hole fun course , will challenge the putting skills of all ages (April-November). The entire property is Wi-Fi friendly so you will always be connected. There are computer stations in several locations with printing capabilities. Our Round-Table Library features over a 1000 volumes of American writers and an assortment of favorites, a great place to curl in front of the fire on any evening. 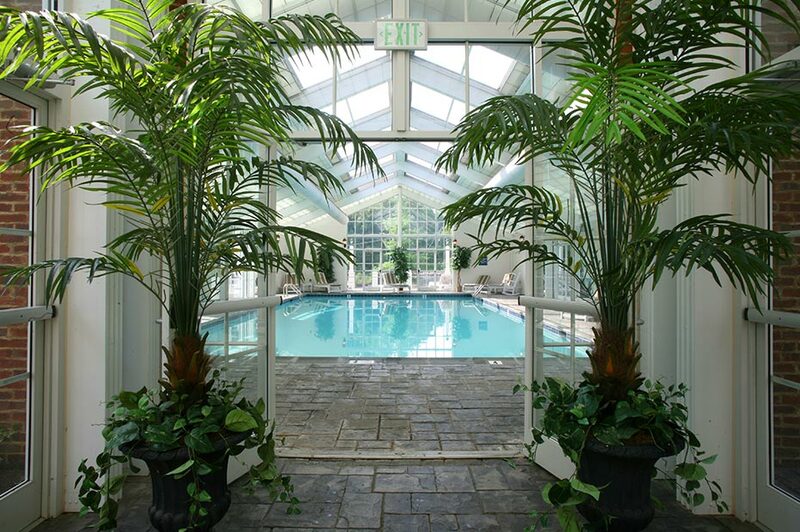 A $16 resort fee is charged to each room to cover the expenses associated with these amenities and services. Our high powered wall charger, will give your Tesla a full charge in an average of 120 minutes. 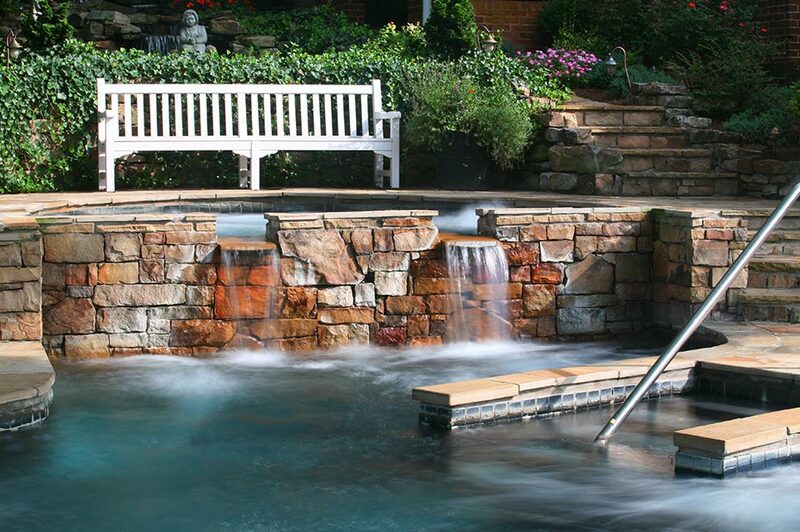 This service is provided absolutely free to all registered hotel guests! Check with our valet stand at the front entrance for assistance.